Before we all know it…Cinco de Mayo will be here, but you don’t have to worry about a thing since you will be armed with amazing recipes to share with everyone at your gathering like this Tortilla Pepperoni Pizza. Our family loves pizza so much, but we couldn’t have just plain old traditional pepperoni pizza at our Cinco de Mayo gathering…so we twisted it up a bit! It’s thin crust to the max, but oh so delicioso! 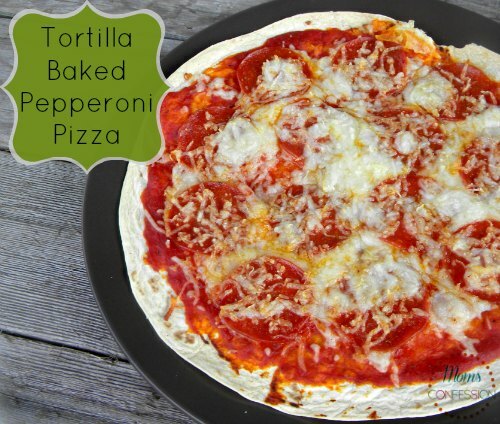 Check out how you can twist up your traditional pizza into this easy Tortilla Pepperoni Pizza for your Cinco de Mayo gathering below! Enjoy! 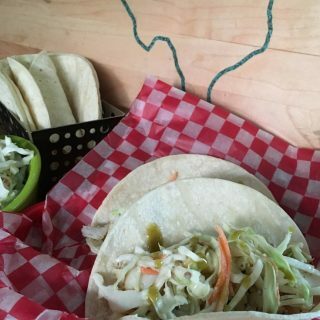 Check out more great Cinco de Mayo recipes you can enjoy with your friends and family.